At Barf-Bag Publishing, we believe that everyone should write books. It's fun, creative, therapeutic, and productive! 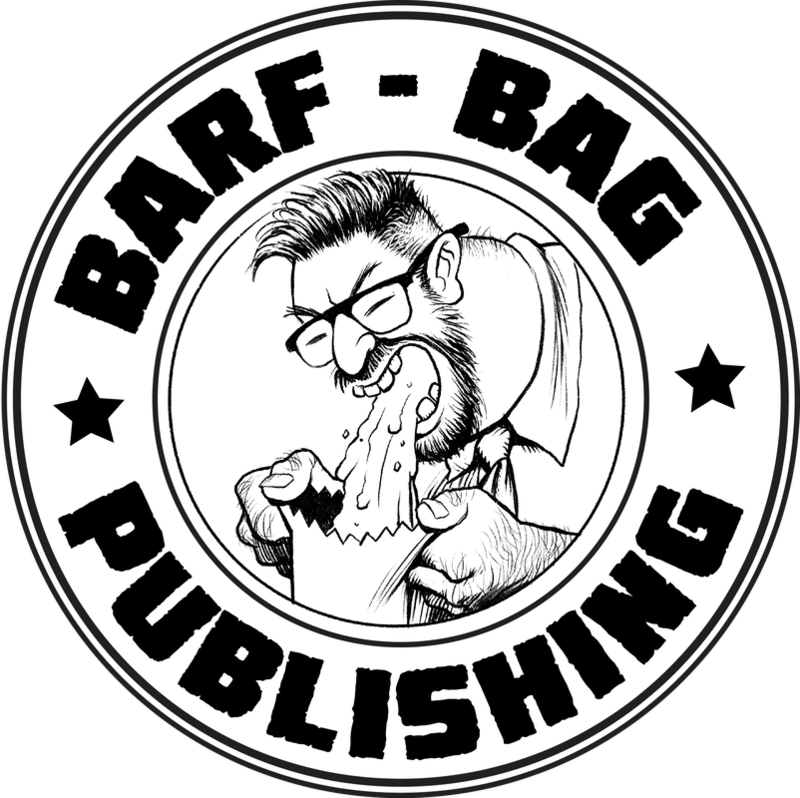 "Barf-Bag Publishing" is a brand of Orphonic LLC.